The Dallas Cowboys missed out on adding Pro Bowl safety Earl Thomas to the mix after he signed with the Baltimore Ravens. In no way does this mean the Cowboys aren’t in the market for an upgrade in the defensive backfield. 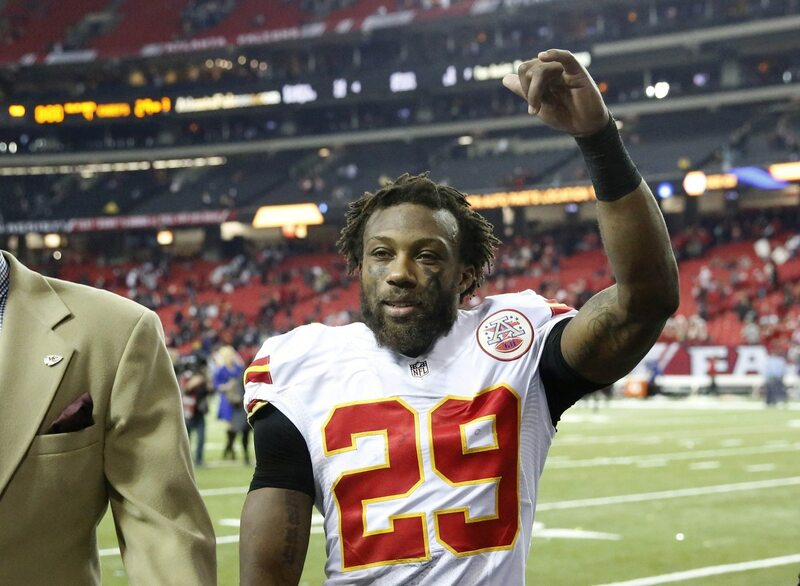 According to NFL Media’s Ian Rapoport, Dallas has a visit scheduled with recently released former Kansas City Chiefs Pro Bowler Eric Berry. On paper, the 30-year-old veteran would be a marked upgrade at free safety. However, injuries have threatened to derail a once-promising career. Berry has played in a grand total of three games over the past two seasons. Not really in a great cap situation, this is the type of move Dallas should be looking to make. Berry would come relatively cheap with a nice amount of upside. After all, he’s earned five trips to the Pro Bowl during a borderline Hall of Fame worthy nine-year career.